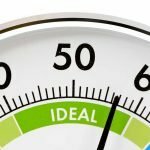 What is Best, Modular Building vs Traditional Building? 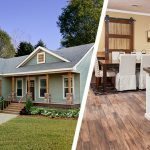 [Infographic] - Sherlock Homes of Indiana Inc.
Are you looking for a new home or building? 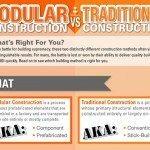 Not sure on whether modular construction or traditional construction? 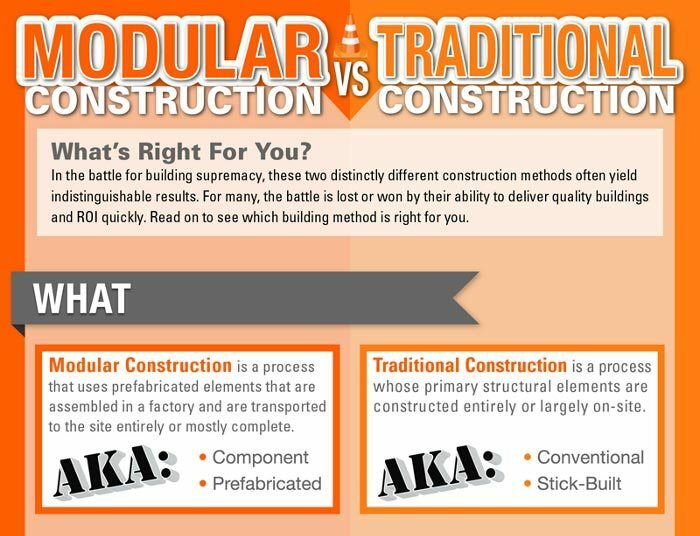 Take a look at the infographic below that shows the benefits of modular construction vs traditional construction. Not only is modular construction is 50% faster but weather and vandalism have no impact on modular construction. And after your home is complete, the appearance can be the same as any traditionally-built dwelling. Which building method would you choose?